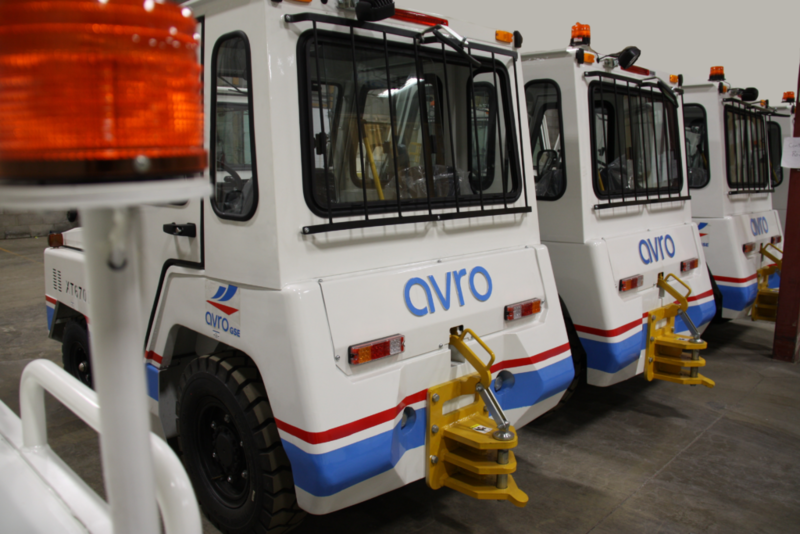 Our airport push-back tractors and tugs make a risky airport procedure safe and easy. 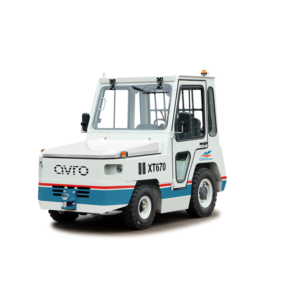 Our airport two tractor GSE equipment allows your aircraft to be pushed backward and away from an airport gate by external power. 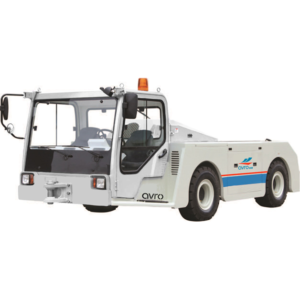 Pushbacks are carried out by special, low-profile vehicles called pushback tractors or tugs. 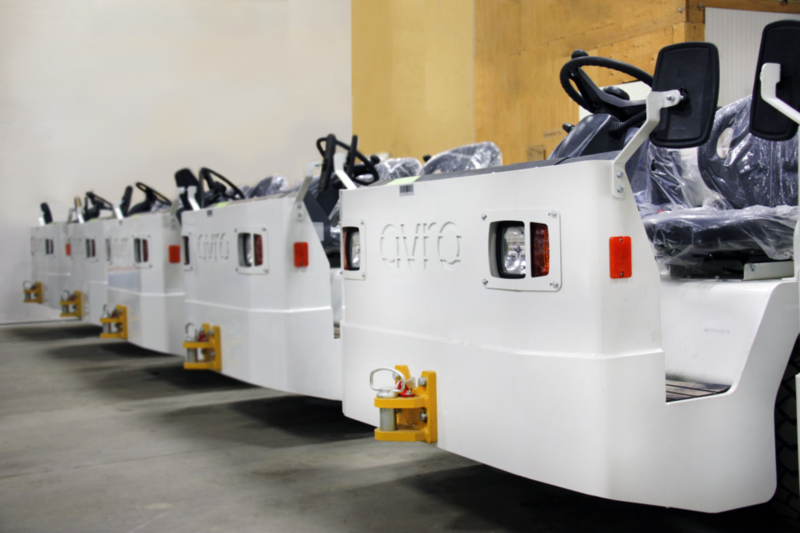 Keep in mind we offer financing on most of our GSE Equipment.